Geraldine, aka The Everywhereist, is a hilarious writer (and friend). This book chronicles her travels, anxieties, and relationship with her husband Rand (who is as cool as the book makes him out to be). It really is all over the place – but in a good way. Though I found the book to be less about travel and more about her relationship, it more than lived up to all my expectations. 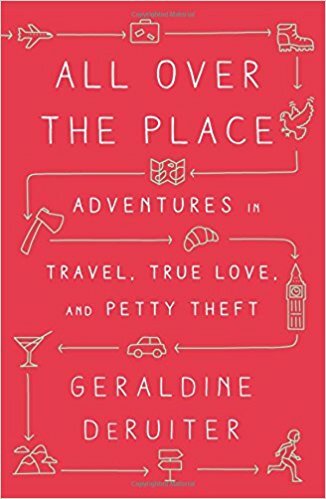 I’m a huge fan of Geraldine’s writing, wit, snark, and humor and this book delivered all of that. I mean who else can make a poop story so damn funny? If you love her blog, you’ll love this book. (And if you don’t know about her blog, well, read that too.) This book was wonderful and devoured it in a couple of sittings. I loved Torre’s first book, Love with a Chance of Drowning, about her cross-Pacific adventure with her then-boyfriend. I had the pleasure of getting an advance copy of her second book (and I loved it so much I even wrote a blurb for it!) Whereas the last book was an adventure into the world, this book is an adventure into the self. After meeting the lovely Masha at an event in NYC, Torre meets up with Masha in Europe, where they decide to walk the Via Francigena trail in Italy and then follow Gandhi’s walking route in India. Along the way, Torre encounters snakes, shamans, rude travelers, friendly strangers, and a universe seemingly trying to point her in the right direction. This book is just as fabulously well written and engaging as her first. I grew to love it more with every page — and I can’t recommend it enough. Auckland Island, located 285 miles south of New Zealand, is a place with year-round freezing rain, wind, and little food (but apparently a lot of seals). Simply put, it’s not a place you want to get shipwrecked on. Yet in 1864, Captain Thomas Musgrave and his crew did just that — and a few months later, on the opposite side of the island, so did the crew of the Scottish ship Invercauld. 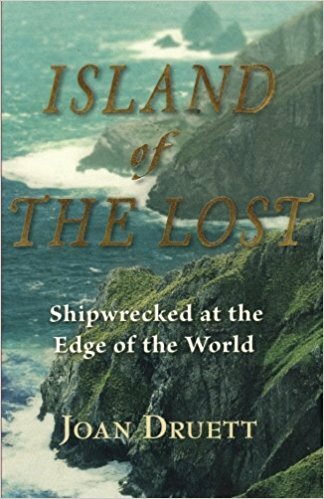 This well-written account of the how the two crews survived (and didn’t survive) was a wonderful juxtaposition on leadership, camaraderie, and coming together in crisis. It’s not a long book. It took me a few days to read but it was compelling, captivating, and an excellent reminder of the importance of keeping one’s composure in a crisis. 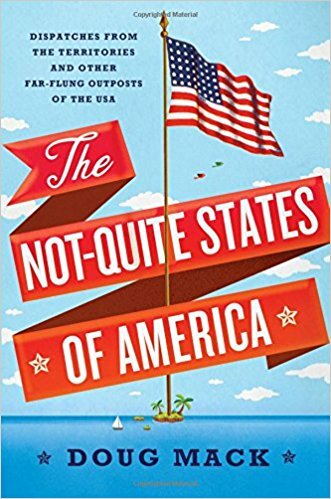 As a big fan of the state of Mississippi, I was really keen to read this book. The state is an often-overlooked tourist destination with eccentric but wonderful people; beautiful parks, rivers, and swamps; stunning architecture; and a complex and rich history for history buffs like myself. 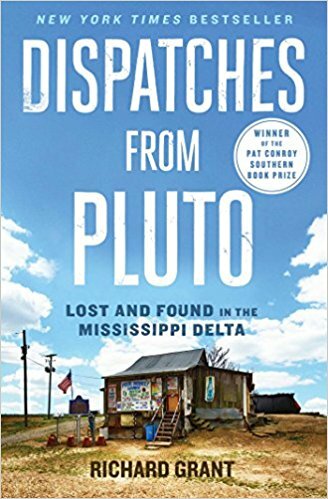 In this book, English writer Richard Grant and his girlfriend move to rural Pluto, Mississippi, to live a better life, escape the big city, lower their cost of living, and try something new. They learn to hunt, garden, fend off wild animals, handle snakes, and befriend interesting characters along the way. Grant dives into the contradictions of this state — from race relations and class to education, food, family, and everything in between. This book was incredible, nails Mississippi, and is a must, must, must read. 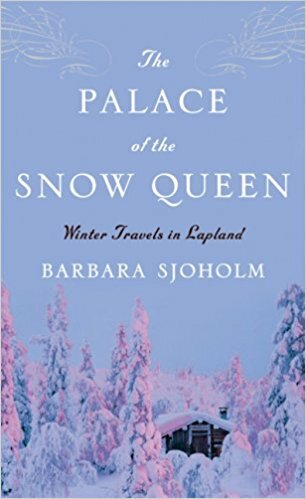 Barbara Sjoholm set off one winter to explore this arctic region — then spent two more coming back and learning about it more. In the process, she unearths the region’s rich history and dives into the tension between tourism, mining, and land use. Her book dives deep into the Samis, local indigenous population and their struggle to maintain their culture in the modern era. 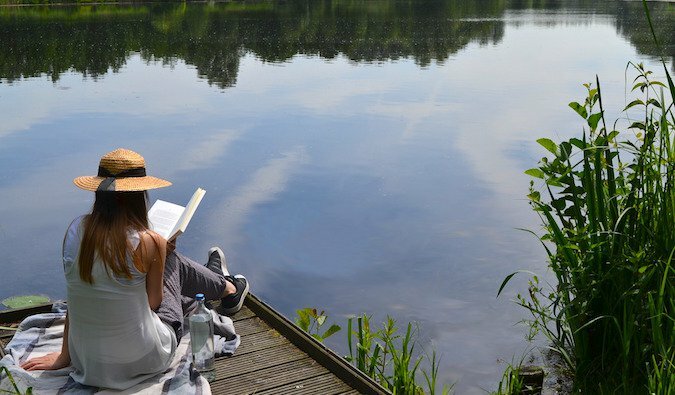 As a lover of all things Scandinavian, it was really nice to read about an area and people of the region not often given the attention they deserve. As much as I thought I knew about this region, reading this book taught me a lot – and showed me how much I still had to learn. Well written and insightful, you should definitely pick up this book. The United States of America is more than just 50 states. There’s also the non-states of American Samoa, Guam, the Northern Mariana Islands, Puerto Rico, and the US Virgin Islands. In this funny, detailed, fact-rich book, Doug Mack explores these territories largely forgotten by the rest of the country, which play a more important role in our country than we realize. I had the pleasure of listening to Doug talk about his book in NYC, and he’s a wealth of knowledge — just like his book! This one of those travel books that expands your mind about the place you don’t really know. In many ways it reminded me of The Geography of Bliss in its approach. If you liked that book, you’ll like this book too! Inspired by the Moroccan vacations of his childhood, Shah decides to buy a house in Casablanca. He moves his family from England in hopes of breaking out from the monotony of life in London as well as exposing his children to a more carefree childhood. I randomly picked this up in a bookstore and couldn’t put it down. Shah is an engrossing writer and I was glued to every word. While dealing with corruption, the local bureaucracy, thieves, gangsters, jinns causing havoc, and the hassle that seems to come with even the most simple interactions, Shah weaves a story that is simply one of the best I’ve read all year. It’s beautifully written and endlessly enthralling. You must go buy this book! That’s all for today! Happy reading! Yes! I want to read more! And if you have suggestions, leave them in the comments, as I’m always looking to add books to my Amazon queue that I’ll binge-buy when I’m drinking! Im impressed you have Dispatches from Pluto on there! I’m a recent big fan of yours Matt but surely Paulo Coehlo has to feature on any travel reading list…. Thanks so much for this post Matt. 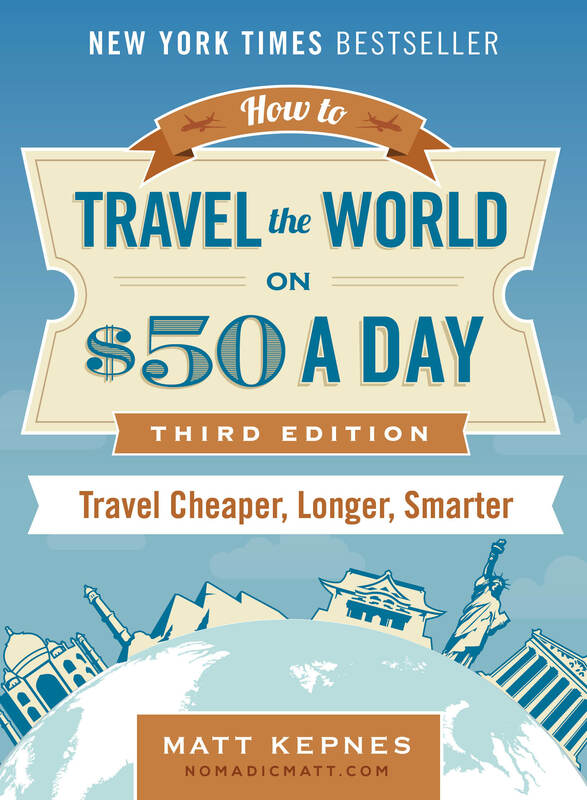 I’m always looking for new travel book recommendations! By the way, if you haven’t already read any of David Attenborough’s books I highly recommend them. He’s had the most incredible travel experiences and tells his stories so well. I can’t stop smiling every time i read his stuff. Perfect timing as we were JUST looking for new reads for our Thailand trip coming up in a few weeks. 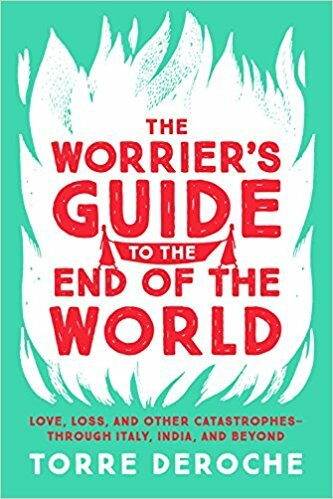 Thanks for the recommendations, reading the The Worrier’s Guide for sure! 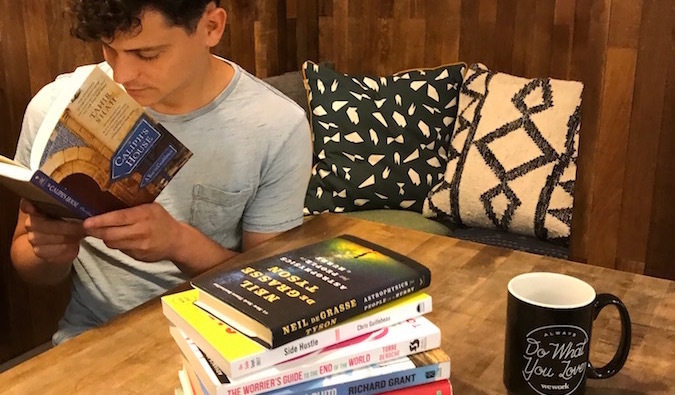 Great list Matt – I always try and read a good book whilst travelling, especially ones related to the country I´m travelling in. I must admit – reading Kerouac´s “On the Road” as a teenager was definitely an early inspiration to start exploring the world! It is quite unusual that I end up on this page while looking for some good travel books to read on my upcoming trips. I think I will go the Caliph’s House next. Thanks for the share Matt! It is a great one. Great insight into Morocco. Great list. I read the seventh one – it was a great insight into Morocco. I also recently read Lonely City by Olivia Lang. It tells a story of a lonely women in NYC with a focus on an artist in each chapter. It starts with Edward Hopper. It was a really enjoyable book and offers an alternative guide for NYC as well. Thanks for the tips! I like to read but always have a hard time picking a book, so this definitely helps. Adding the not-quite states of america to my list for the next trip. I read it on my smart phone using the Kindle app. 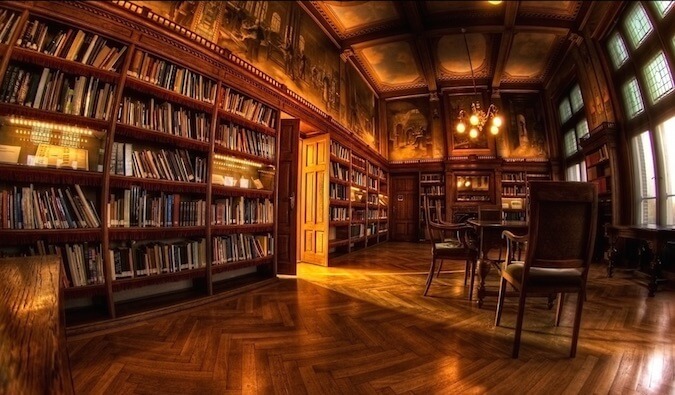 You don’t need a Kindle to read Kindle books. I thought I wouldn’t like reading on my phone (a Samsung Galaxy S7), but I didn’t really have any trouble adapting to reading books on it. You should try No Baggage by Clara Benson. She sets off with a relative stranger she met on Ok Cupid with only the clothes on her back and her passport. I’ve read it. She actually lives near Austin and we had lunch once! Interesting story! Along with Kindle discount, if there can be a discount code for books too with Amazon code, that would be just great . 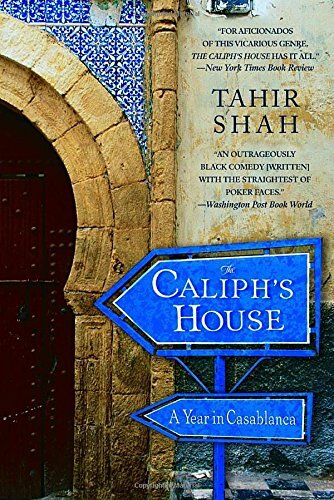 Island of the Lost and The Caliph’s House sound right up my street. I was literally hunting for some new books this morning and these sound great. Awesome recommendations, thanks. If you know about your visiting place before then your trip will be awesome. I’m so intrigued you don’t use a Kindle with all the traveling you do. 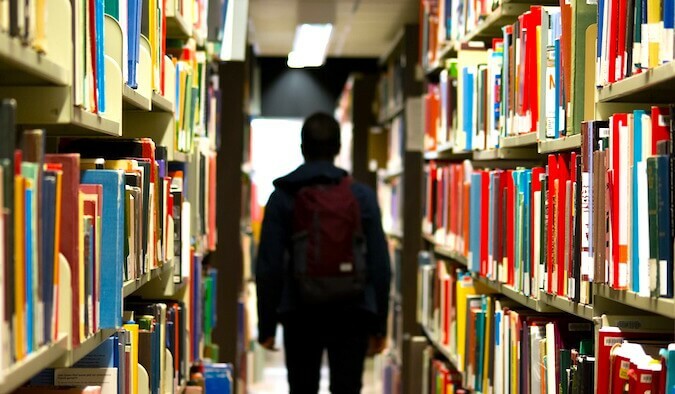 I too prefer paper books by far, and one of my favorite places is the library (or bookstore) but I can’t imagine allocating precious weight allowance to books when I can use the Kindle. Good for you! And thanks for the recs! I pick up and put down books on the road. I never return with the ones I started. Many of my books grace the collection of hostel libraries around the world! I’ve got a book for you! The Island Beneath the Sea. Excellent!! Thanks everyone for the book suggestions. Added to my Amazon queue! by Ferenc Máté? It’s a wonderful read and Ferenc really breathes life into every aspect of life in an old (new) land. You will enjoy this book! A longer read but well worth it: the biography of Captain Sir Richard Francis Burton, by E. Rice. CSRFB’s Wikipedia page says: explorer, geographer, translator, writer, soldier, orientalist, cartographer, ethnologist, spy, linguist, poet, fencer, and diplomat. Enough said, but there’s more. He spoke several European, Asian, and African languages. He was also a character in many of Rudyard Kipling’s stories. Great books you have listed! I have 2 for you by the same couple, John & Nancy Petralia. The first is “Not in a Tuscan Villa” and the other, “Looking for Garibaldi. Both are fabulous reads. In fact, they inspired us to stay in Parma, Italy for 90-days after reading the first book. Love the way they write together; alternating chapters. You’ll love them!! I really enjoyed Nicholas Sparks’ “Three Weeks with My Brother.” Non-fiction and not his usually sappy love story. A very candid and emotional journal-type writing about travel and family.